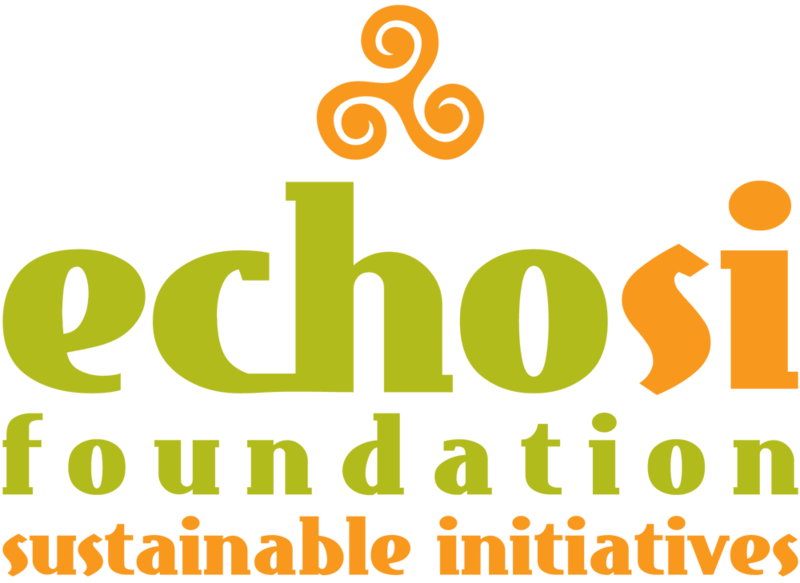 As an effort to be one with the global community in resolving social, economic and environmental development issues, ECHOsi Foundation projects and partnerships are guided by three principles and platforms: the GOOD, the GREEN and GENDER. Under inclusive businesses, supply and value chains are embedded within inclusive sustainable gender friendly platforms to allow the Bottom of the Pyramid (BoP)’s community groups livelihood sustainability. 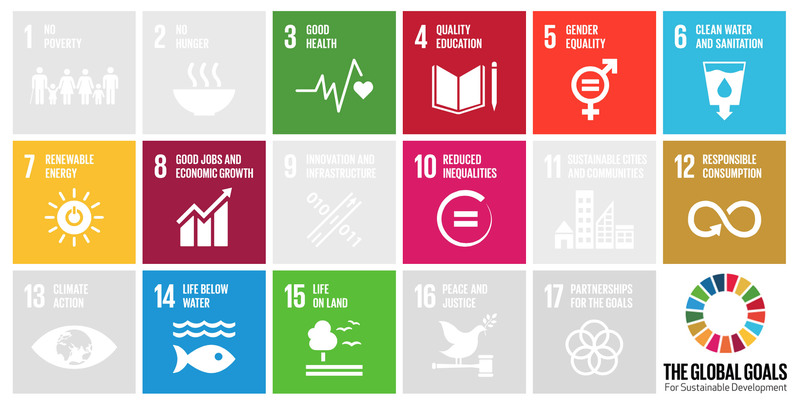 ECHOsi is guided by the United Nation’s SDGs. Central to all the programs are ecologically sustainable processes and initiatives for the supply chain, lifestyle consumption patterns beneficial to health, wellness and the preservation of the ecosystem. Product development initiatives move towards creating more green products, check supply chain processes towards zero-waste, plaanting more organic gardens or greening communities. ECHOsi was instrumental in innovating the development-enterprise/public-private sector partnership at the end phase 1 of GREAT Women Project 1 in 2012. ECHOsi was signatory to the Phase 2, 2015-2020 and is the private sector partner for product development and market access for GREAT Women 2 (2015-2020). GREAT means “Gender Responsive Economic Action for the Transformation of Women”, a partnership with the governments of the Philippines, and supported through C$ 8 million capacity building funding from Canada under a bilateral agreement . The project aimed to enhance the enabling environment for women’s economic empowerment (WEE) with focus on women in micro-enterprises and women workers. It is now the gender platform of the country. In the ASEAN region, it is known as GREAT Women in ASEAN Initiative which began in 2015 with the help of various international aid agencies, government groups and private sector foundations. In 2013, approximately 500 women, with an additional 900 beneficiaries through cascade workshops, impacting 28,500 women, their own supply chains, and household members.